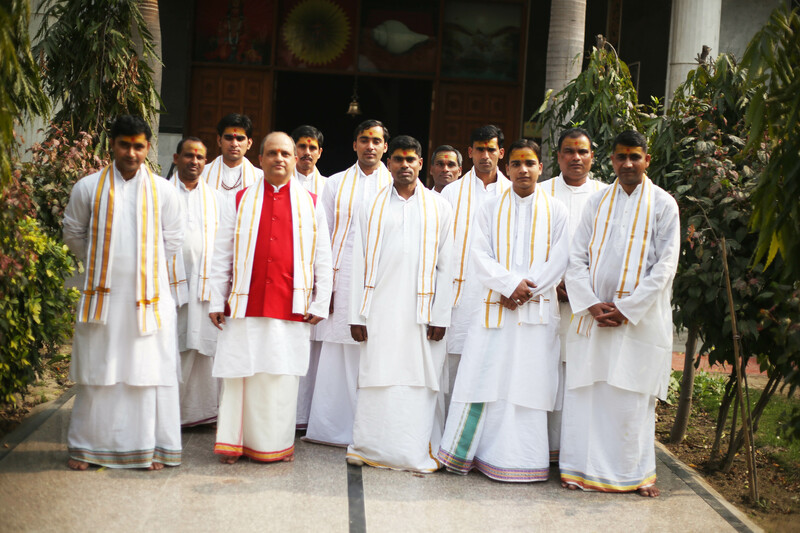 Vedic Yagya InternationalTM is an independent organization, however the Vedic pandits of the organization had been associated with Maharihsi Ved Vigyan. The foundation had given services to many Vedic organizations located in Delhi and Noida. Our head pandit, Pt. Umesh Sharma has been also associated with many astrological research institutions for astrology predictions. Vedic Yagya InternationalTM has a headquarters and consultation office in the land of Vedas, in India. The foundation was established by Pundit Umesh Sharma who perform yagyas since 2003. Because of the trust and demand of our worldwide services we have registered trade marks the World of YagyasTM and for Vedic Yagya InternationalTM both. The foundation works with pandits on constant basis, and has a large group of pandits also who involved according to yagya orders. All the pandits are well-trained, only those pandits are recruited who studied in Maharishi Ved Vigyan University.